West Virginia’s lawsuit system has long been at the bottom of the barrel. Business litigators surveyed in 2015 ranked West Virginia 50 in the nation at producing fair and reasonable justice. The West Virginia legislature is responding, however. In 2015 and 2016, they passed a number of meaningful reforms. Improvements are still needed but their efforts are likely to be realized in economic gains in the coming years as the reforms are implemented. NERA Economic Consulting completed a study quantifying the economic impact of passing a bevy of lawsuit reforms. 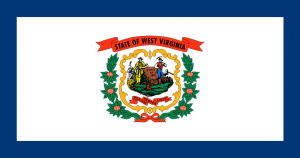 According to the report, passage of a complete package of lawsuit reforms could increase employment in West Virginia between 0.88 and 2.39%.